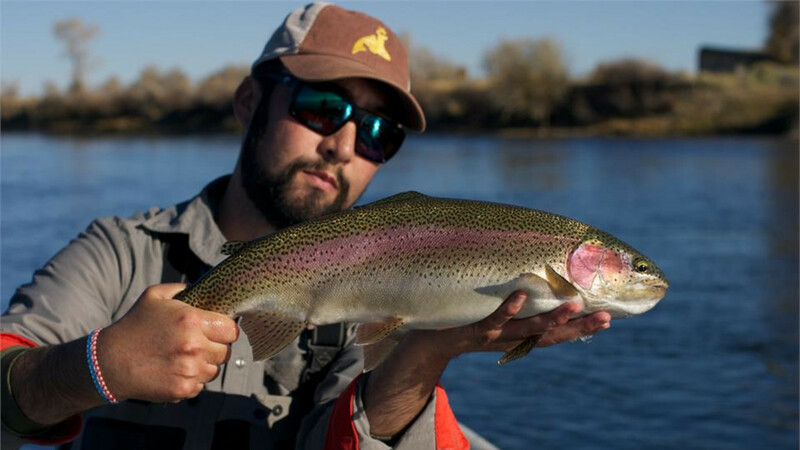 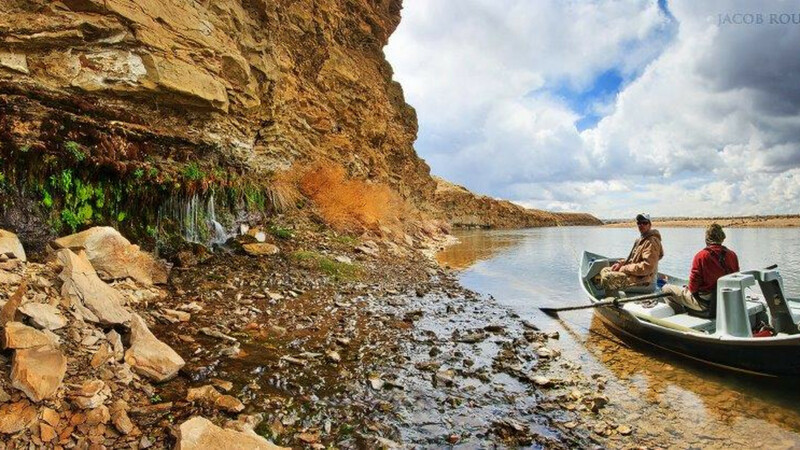 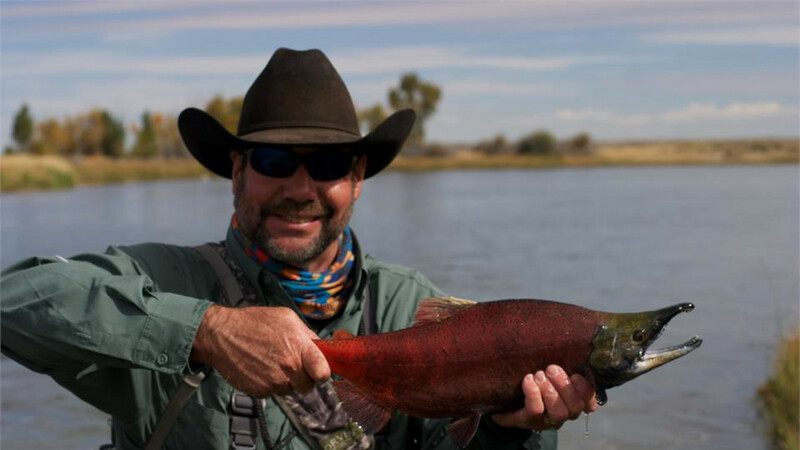 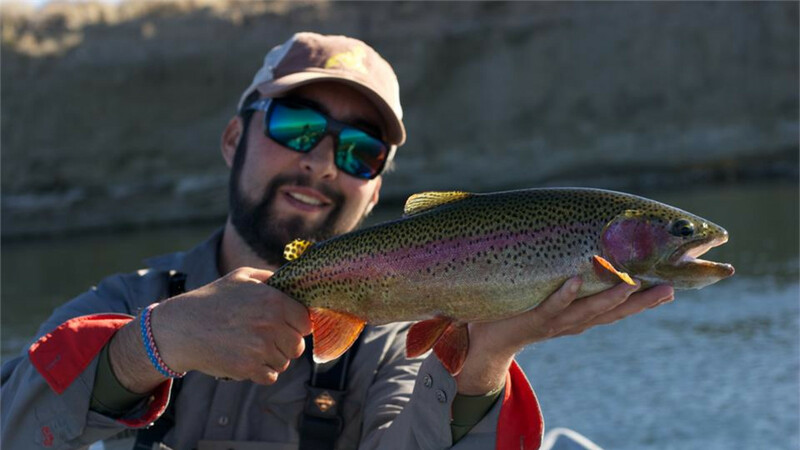 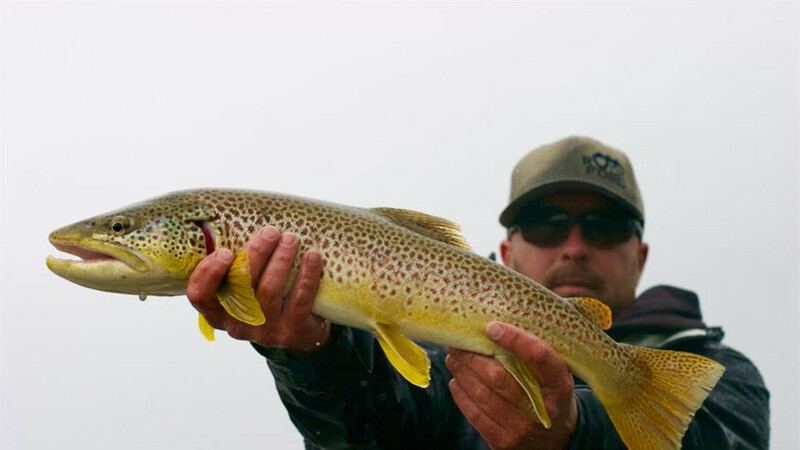 Operating in the heart of Green River country, the Wyoming Fishing Company is an outfit focused on showing the venturing angler some of the best of what Wyoming has to offer. 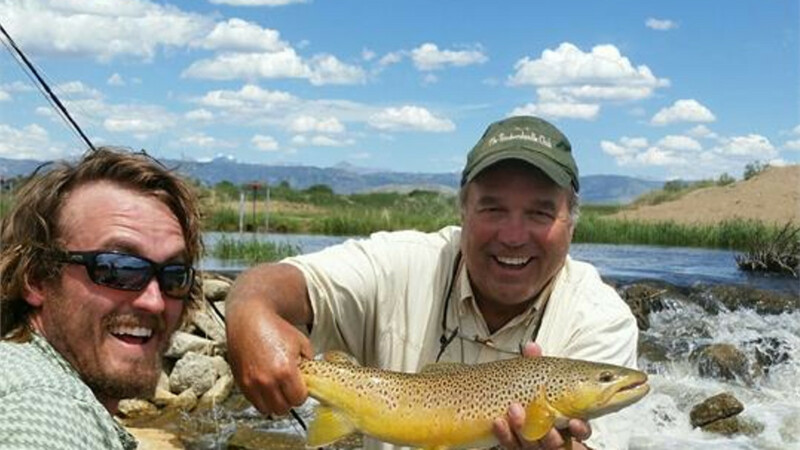 Our guides are the "local boys"....no pretty boys here. 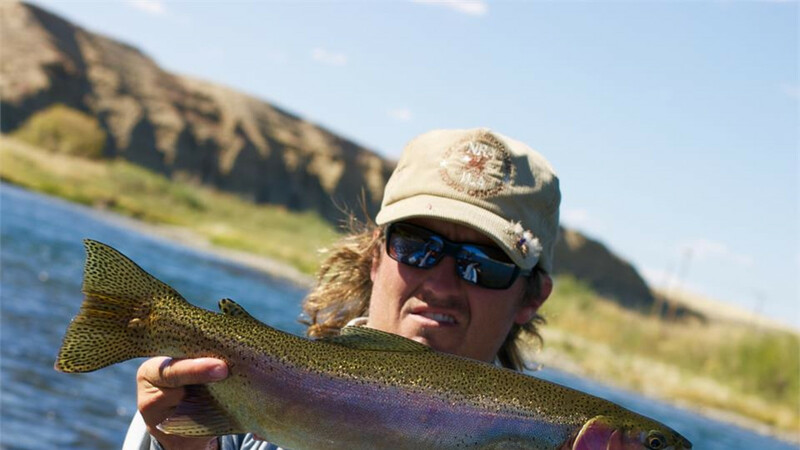 Dusty trucks, cracked windshields, busted boot laces and blistered hands are all earned by our guides. 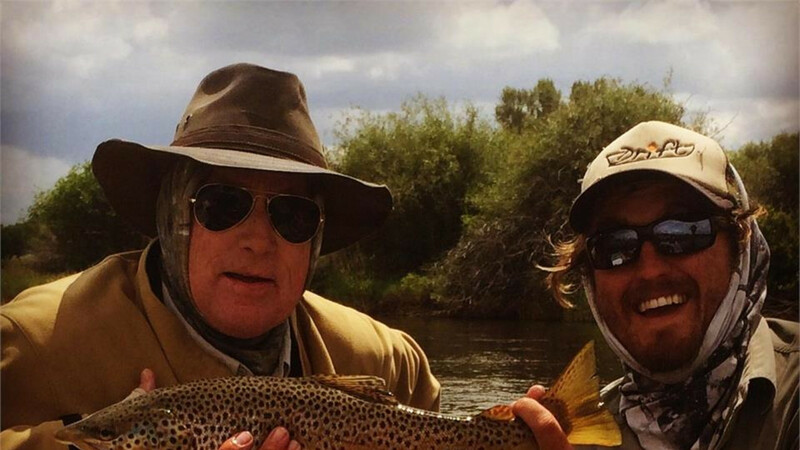 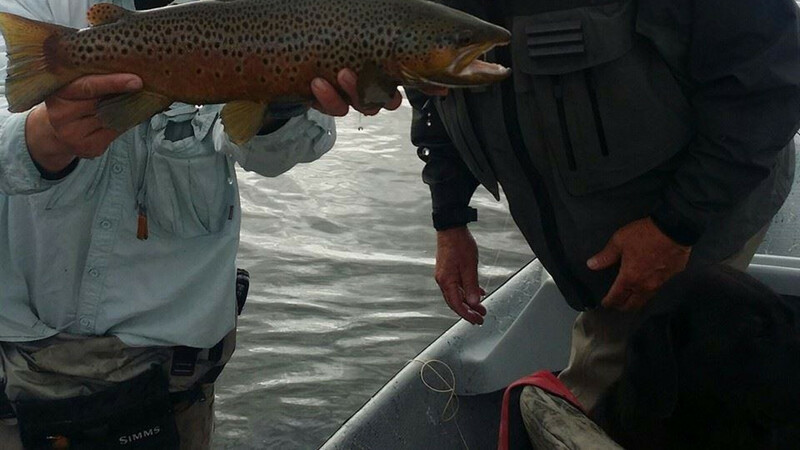 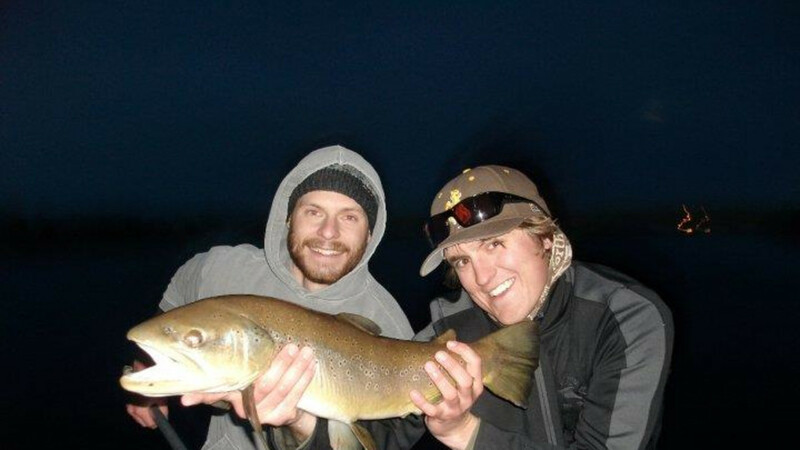 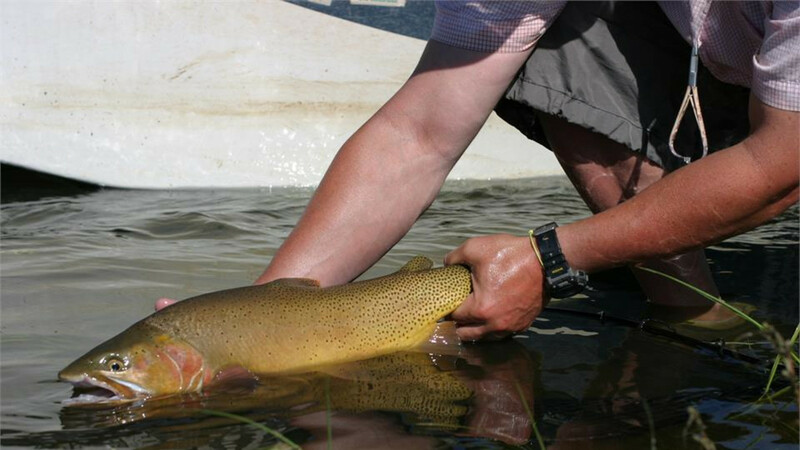 We seek the dedicated angler who wants to find Green River trout eating in distinctive ways and provide a solid tug. 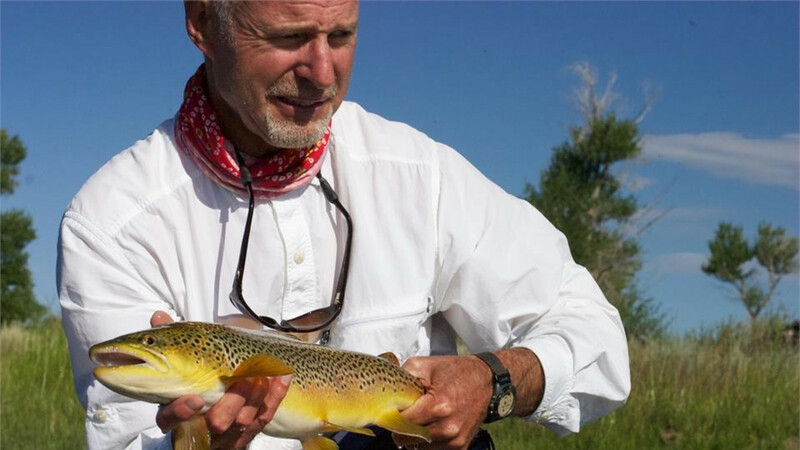 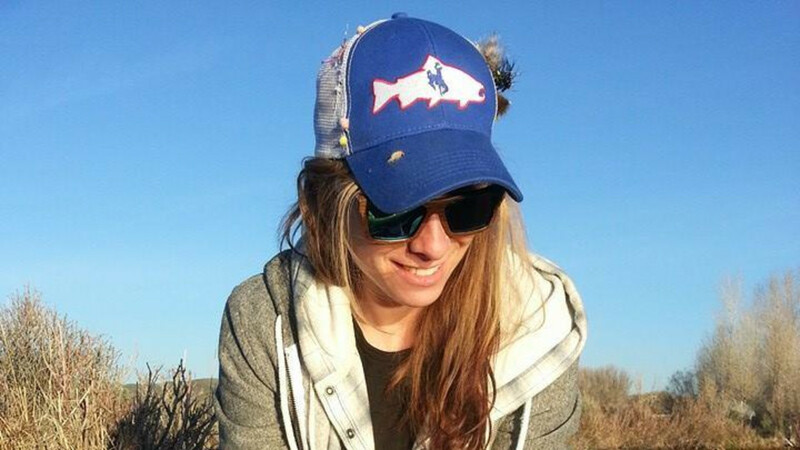 The Wyoming Fishing Company is built, not from a trust fund...but years of experience and return clientele. 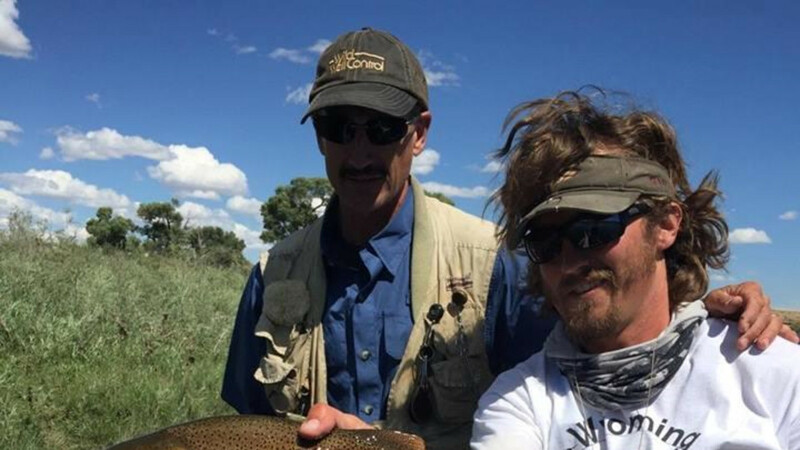 If a fancy fishing operation is what you're looking for, this is not it. 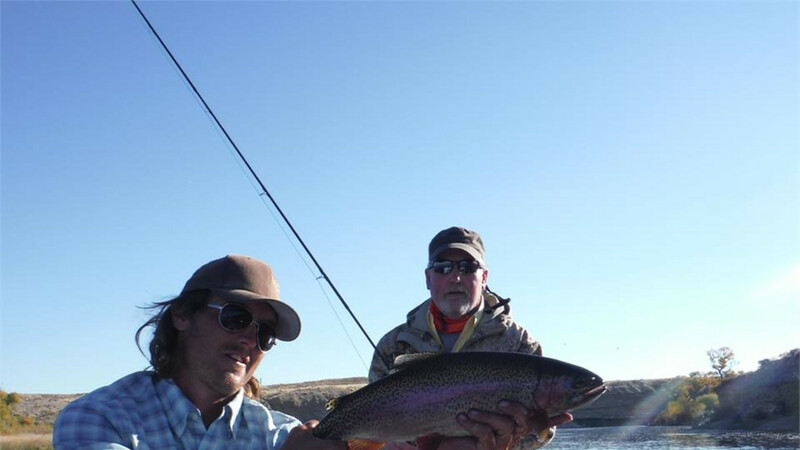 If you want to fish until you cry uncle and require Advil after your trip with us to remedy the sore arm from a bent rod. 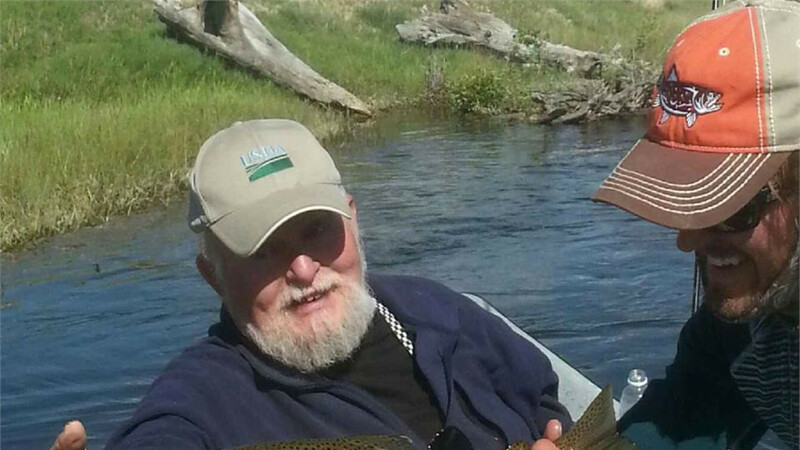 Most of our trips are drift boat floats on the Green and New Fork...however we do have dozen of private ranch creeks along the Green River drainage for the wade fishing enthusiast.